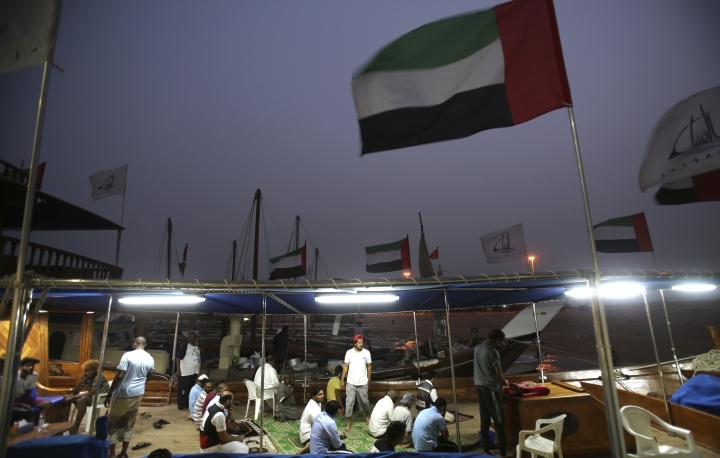 SIR BU NAIR ISLAND, United Arab Emirates — The United Arab Emirates has hosted a $2.7 million traditional dhow racing event, which saw the wooden boats powered only on the wind race off the coast of Dubai. 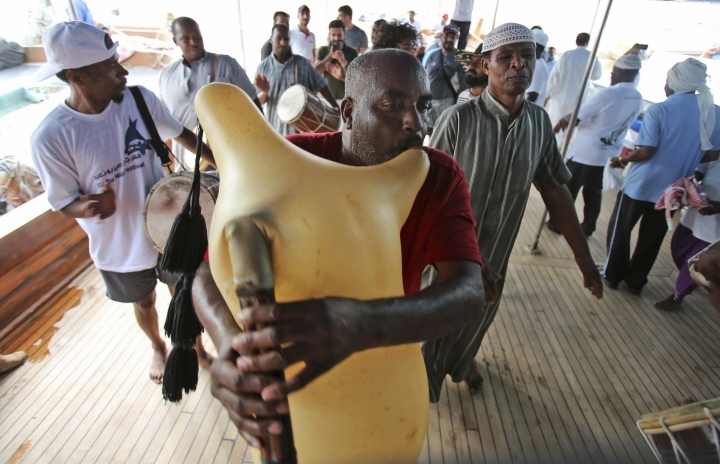 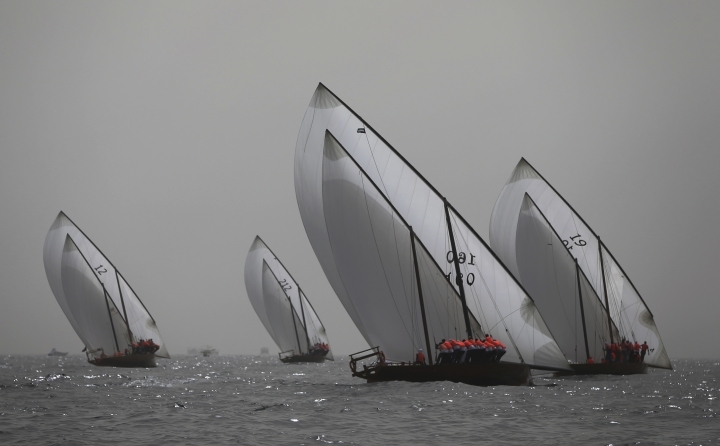 The Al-Gaffal Traditional Dhow Race happens every year and celebrates the dhow (DOW'), which is a style of boat still used in the region. 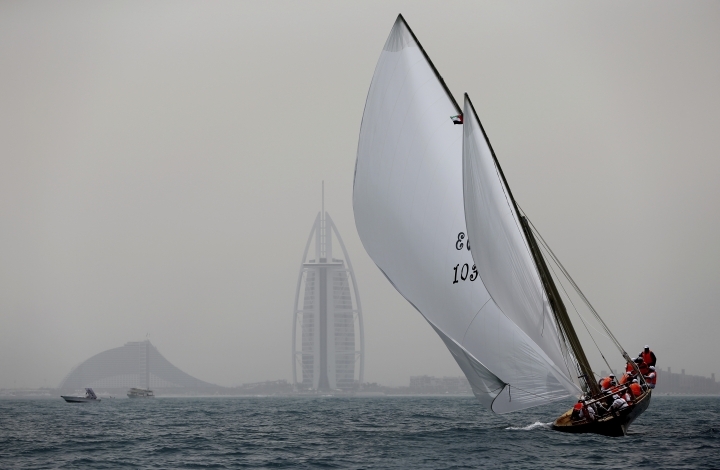 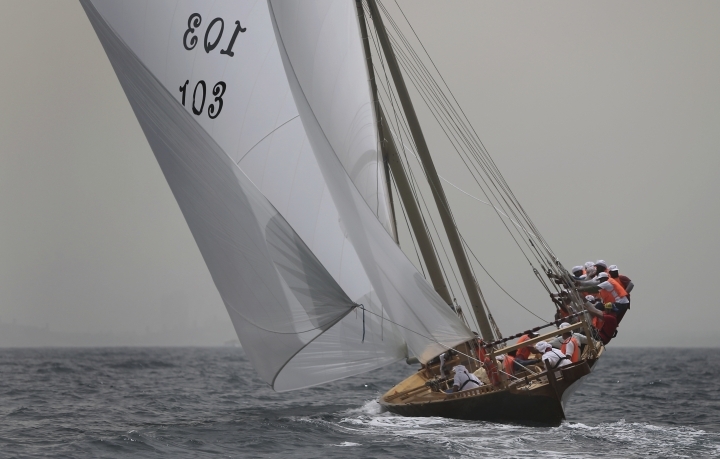 The race began Monday on Sir Bu Nair Island, which is about 100 kilometers (66 miles) west of Dubai. 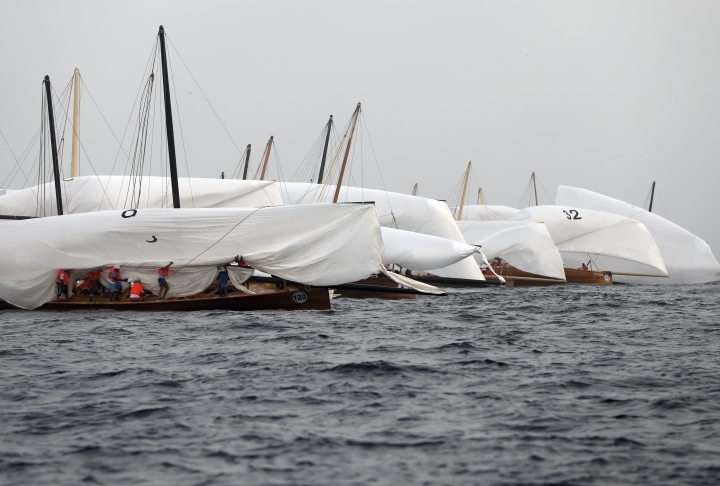 The ships gathered at dawn and the race began. 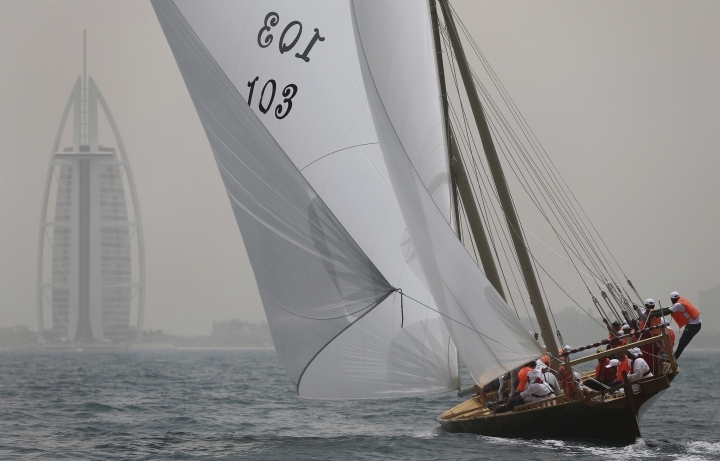 It lasted about five hours and the finish line saw racers arrive near the iconic sailed-shaped Burj al-Arab hotel. 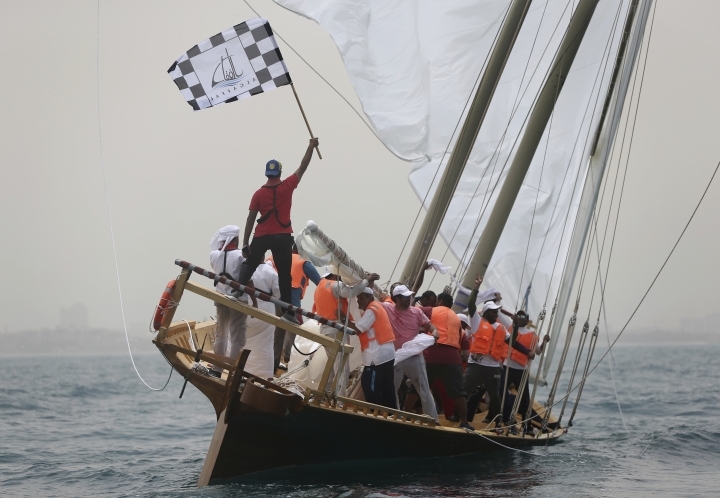 The winners in this year's contest was a team on a boat called the Ghazi, owned by Sheikh Hamdan bin Mohammed bin Rashid Al-Maktoum, the crown prince of Dubai.